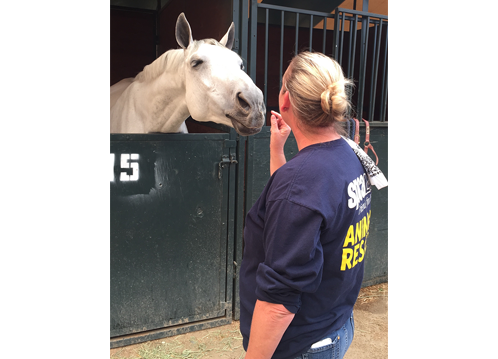 Founded in 1877, spcaLA is the oldest and most experienced humane organization in Southern California. 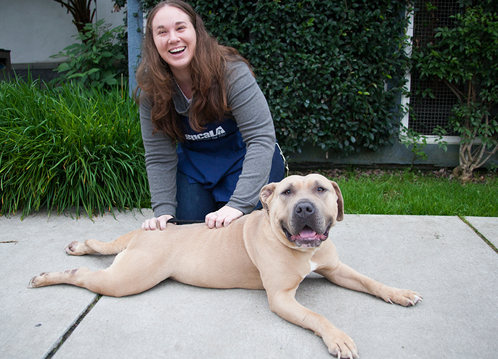 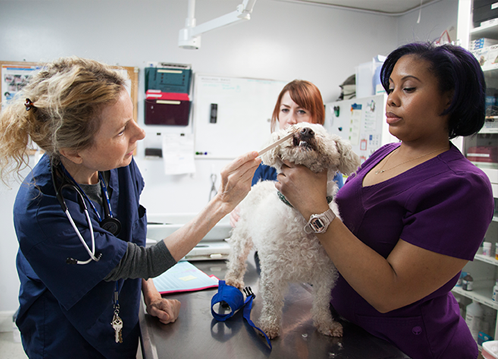 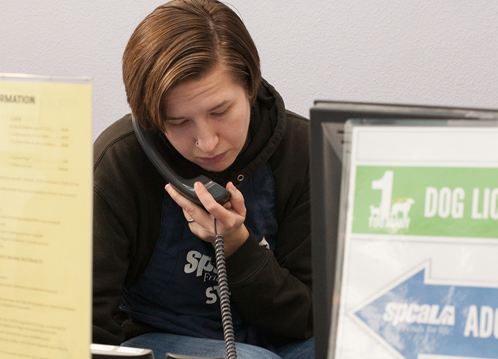 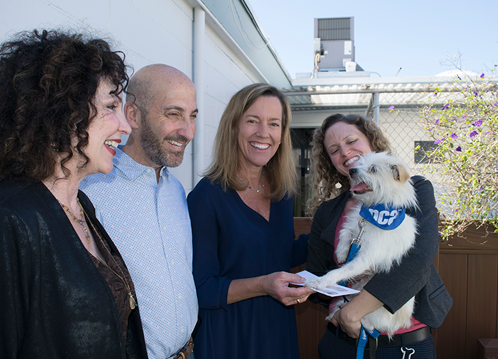 Because of the dedication of our staff, spcaLA is able to help thousands of animals and people each year. 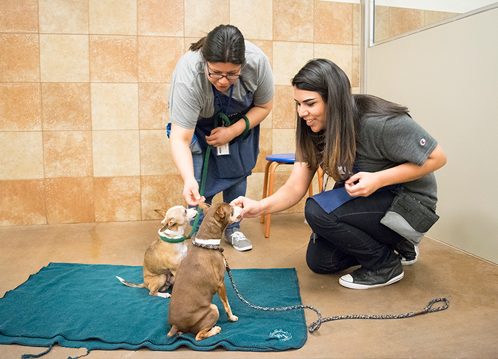 JOIN OUR TEAM OF ANIMAL WELFARE PROFESSIONALS! 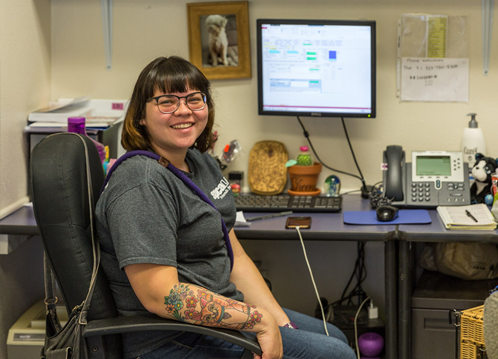 401K with matching contributions, for full-time employees. 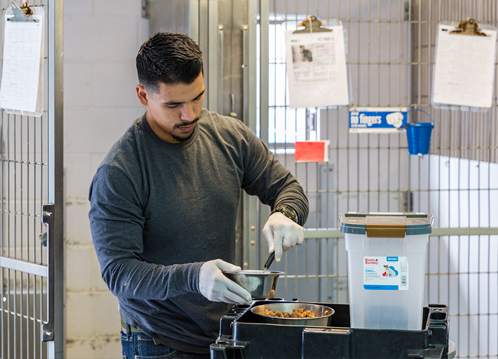 Contact us via email at jobs@spcaLA.com or click the links below for employment information.